Central banks had become the all-powerful panacea for the global economy's problems in recent years. But this time, it appears they might not have an answer -- or an audience -- following Brexit and its fallout. It's a key shift. Since the global financial crisis, central banks have led the rescue effort for nearly every major economic or financial shocker. From extra low interest rates to buying bonds to communicating super sensitive information in a timely manner -- central banks have pulled out all the stops. And global investors have held on to their every word. Leading up to Brexit, central bankers, including Federal Reserve chair Janet Yellen, warned about economic risks if Britain decided to leave the EU. But now that it has happened, central banks are just offering support to financial system and the leaders have kept mum about offering any solutions. Yellen even canceled an appearance at a panel discussion in Portugal Monday. "This is a fundamentally more profound problem than central banks and monetary policy can handle," says Tony Roth, chief investment officer of Wilmington Trust. Roth argues that Brexit isn't an economic problem right now, it's a political one, and that central bankers shouldn't be taking any drastic measures until the economy shows signs of weakness or cash dries up in markets. Bank of England President Mark Carney, who warned prior to the vote that Brexit could cause a recession in the U.K., said Friday the BoE wouldn't hesitate to take measures to ease markets. 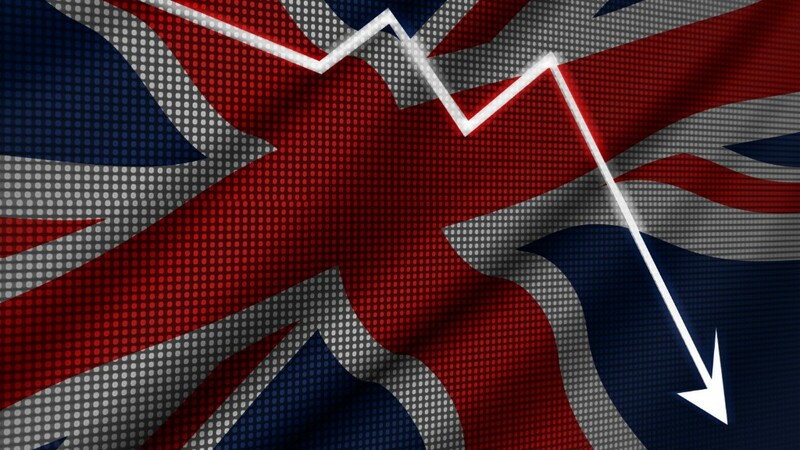 But that commentary didn't appease investors -- the British pound and global markets plummeted. Even Carney admitted Friday "some market and economic volatility can be expected." Like Yellen, Carney also chose not to speak Monday in Portugal. European Central Bank President Mario Draghi, another Brexit critic, is still slated to speak Monday afternoon in Portugal. For years, central bankers like Yellen have argued that it is their self-described "extraordinary" efforts that have kept the global economy afloat, especially as lawmakers in Congress are stuck in political gridlock. But those recipes don't appear capable of easing the global uncertainty following the United Kingdom's vote to leave the European Union last Thursday. "We've been used to having central banks provide a backstop when the markets have been hit by prior shocks," says Jeff Kleintop, chief global investment strategist at Charles Schwab. "This time central banks may be powerless to address the concerns that drove the outcome of the referendum." Brexit came at an especially difficult time for central banks: Their two favorite tricks -- lowering interest rates and buying bonds -- appear to be losing their magic. For instance, Japan's central bank surprised everyone when it started using negative interest rates earlier this year. Negative rates should devalue a currency, helping a country increase its exports and hopefully spark more economic growth. Instead, Japan's currency, the yen, rallied despite the negative rates, while its stock market, the Nikkei 225, has slumped. Its economic growth remains paltry too. In Europe, the ECB also put rates further into negative territory and increased its bond-buying program, also known as quantitative easing. But Europe's economy and financial markets haven't shown signs of a strong bounce back. That's in stark contrast to the Federal Reserve, which cut rates to zero and started buying bonds during the depths of the Great Recession. Those actions helped spark a bull market in stocks and, some experts argue, the U.S. economic recovery. Now as the EU must contemplate a future without Britain, some say its leaders made a mistake before Brexit by relying too much on its central bank to spark economic growth, especially one that benefits all income classes. "The European Central Bank cannot deliver high, inclusive growth, no matter how hard it tries," Mohamed El-Erian, chief economic advisor at Allianz, told CNN's Richard Quest Friday.